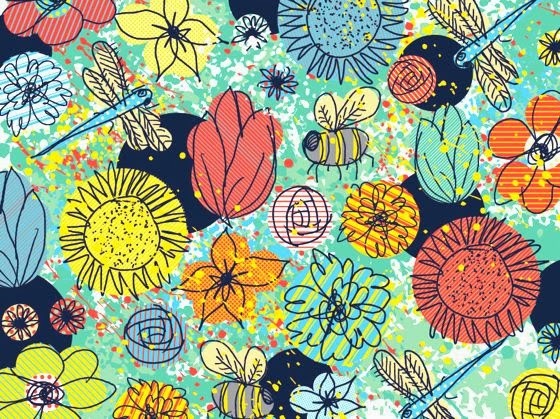 Sam Osborne is an English graphic designer, pattern designer and illustrator, native of Thame in Oxfordshire. 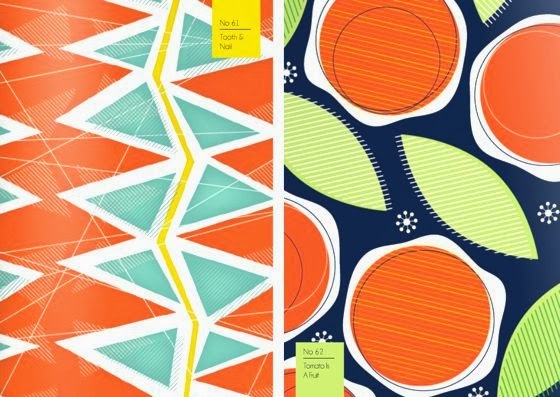 Sam has studied graphic design at the Surrey Institute of Art and Design in Farnham and graduated in 2002. 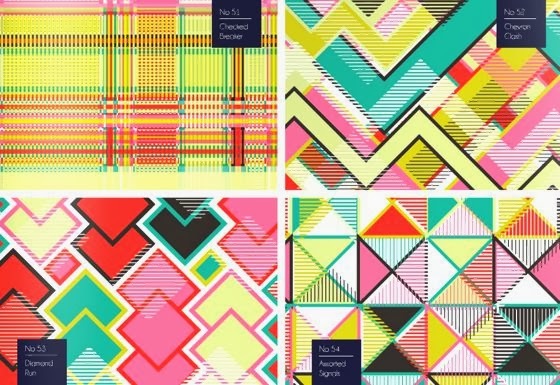 She worked for graphic and advertising agencies in the South of England, up to the role of senior print designer in 2007. 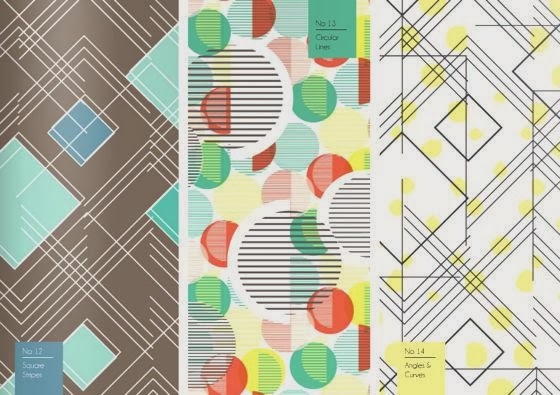 In 2011, Sam decided to set up her own design company. 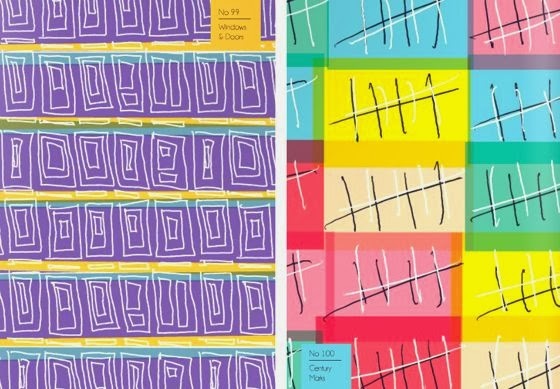 Her artworks are used both licensed, that in the line of accessories for the home and stationery with her label. 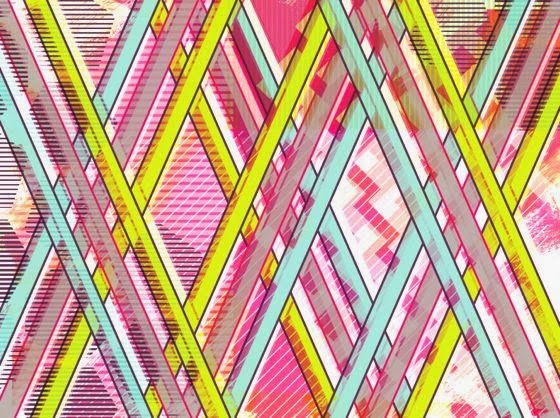 Her graphics are colorful, with bold lines and patterns. 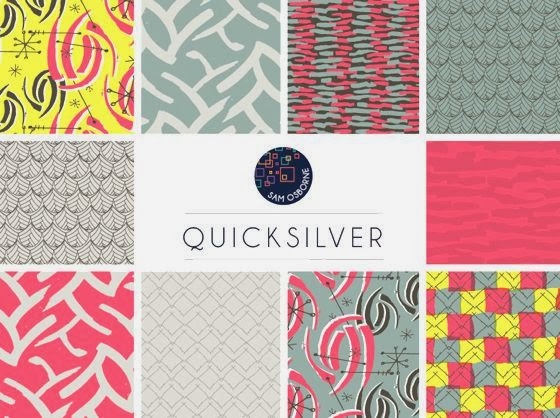 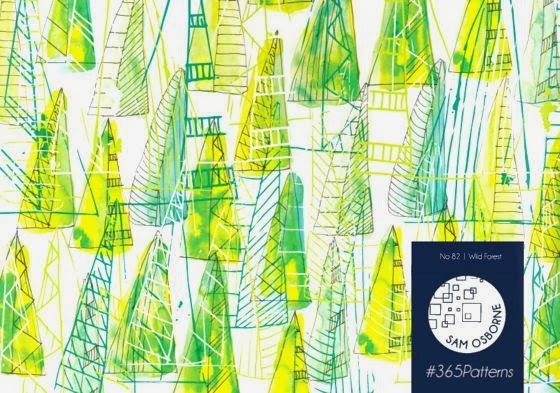 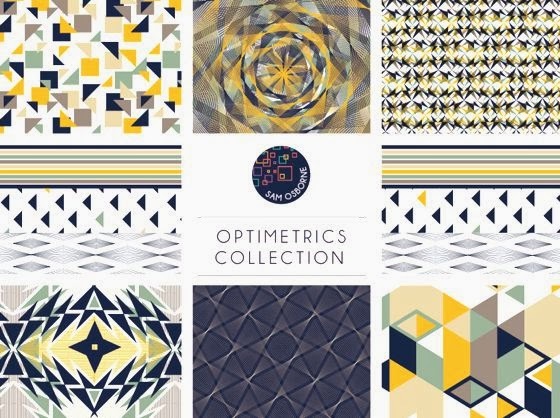 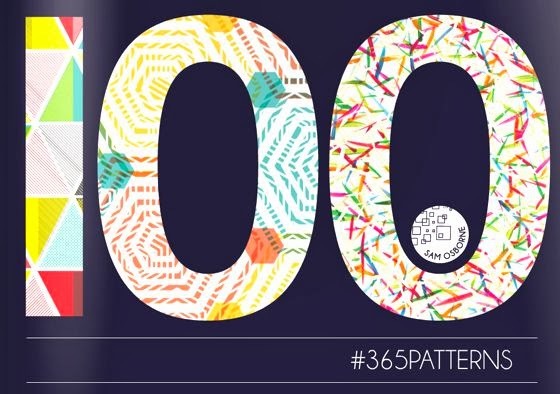 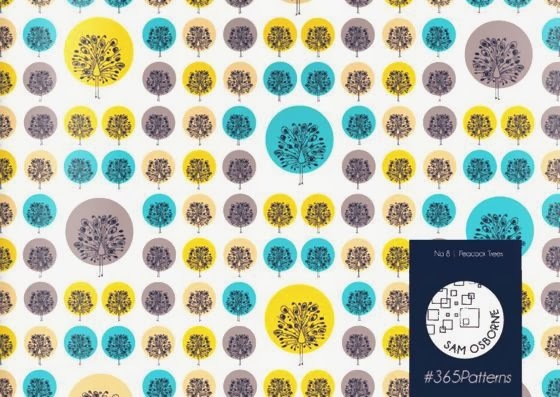 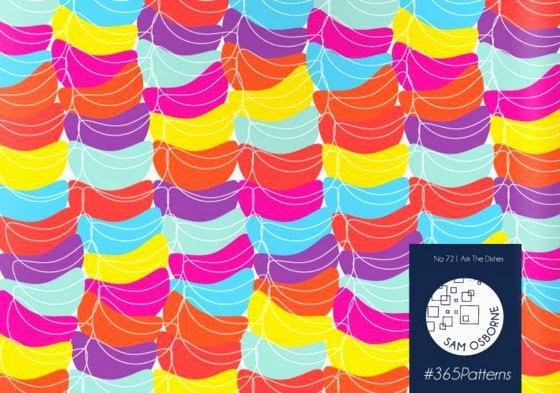 We also point out that her link on Issuu, "365 patterns" with beautiful and colorful motifs.